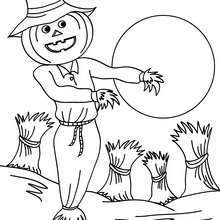 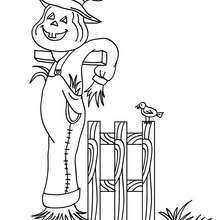 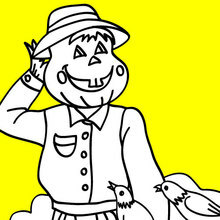 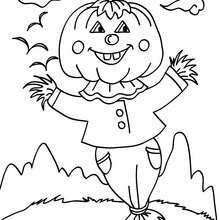 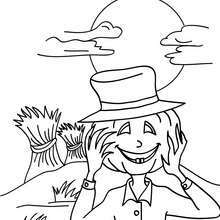 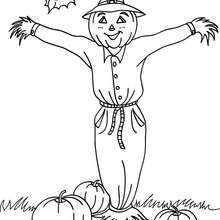 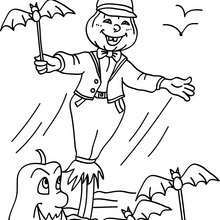 This scary scarecrow coloring page makes the perfect spooky decoration for Halloween. 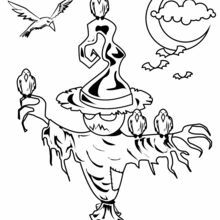 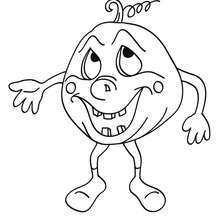 Color this design online with the interactive coloring machine or print to color at home. 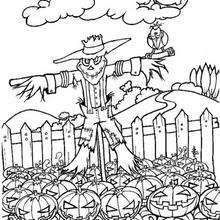 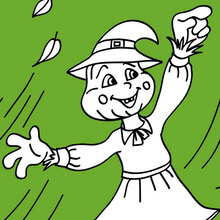 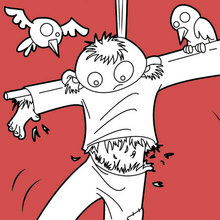 Discover a spooktacular selection of Halloween coloring pages and ghoulish activities for you to enjoy from Hellokids.